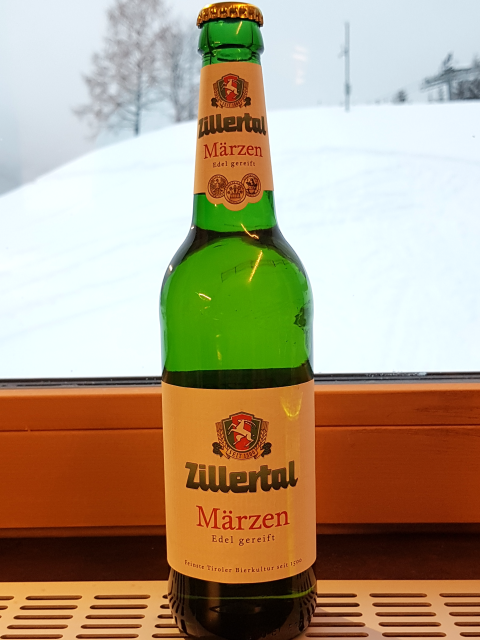 During my last ski holiday on the Austrian side of the ‘Zugspitze’ (the highest mountain in Germany) I found a nice Austrian beer which I liked very much. 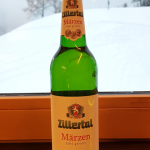 It is not really local from that place but it is also not so much a mainstream beer like Gösser. 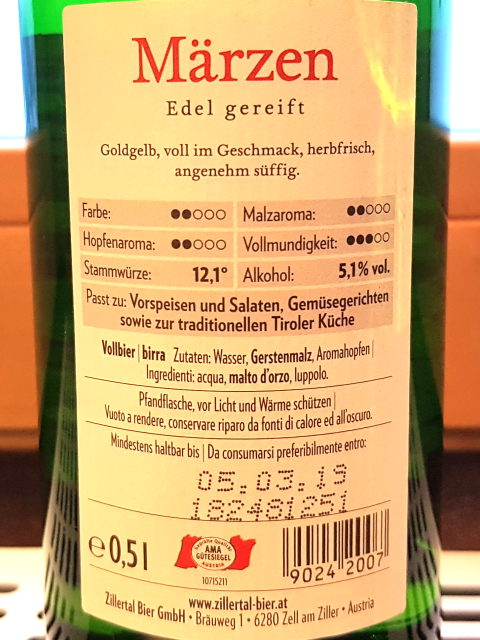 Test result: The test result is negative. 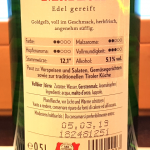 According to the instructions there should appear a clearly visible pink test spot on the left of the test area ( T ) to indicate the presence of gluten. 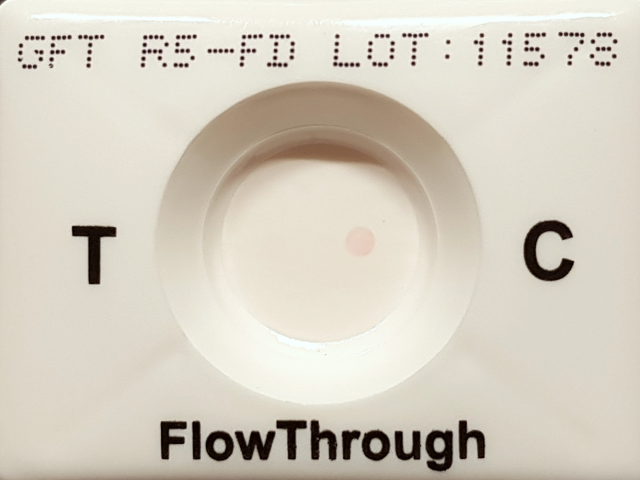 The pink spot on the right test area ( C ) is a control spot and indicates that the extract/sample is suitable, the test has been performed correctly and all reagents are active. 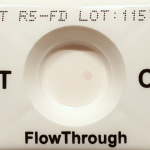 Even though the detection limit in this kit is very low (1-2 ppm) and the test is negative please note this is not a medical advice – please see also my facts page.